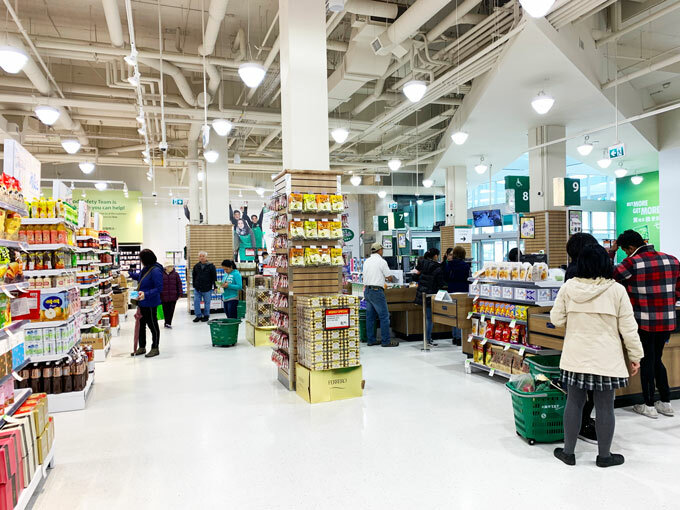 Last month, T&T Supermarket opened its newest Vancouver location at 2206 Kingsway in Kensington Gardens. 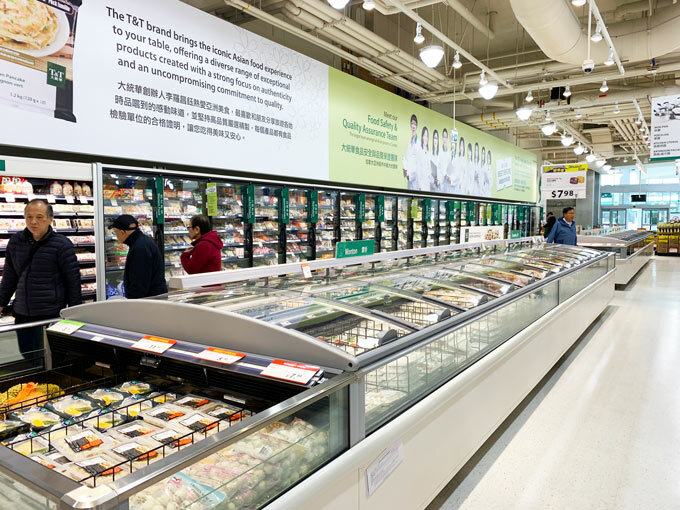 Launched in 1993 in Vancouver, T&T Supermarkets operates 27 stores in British Columbia, Alberta and Ontario. 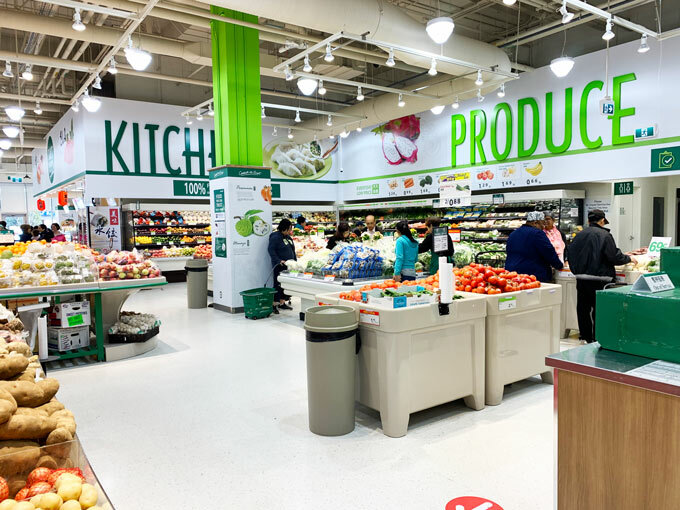 Their largest location in Canada, T&T Lansdowne, opened last year. 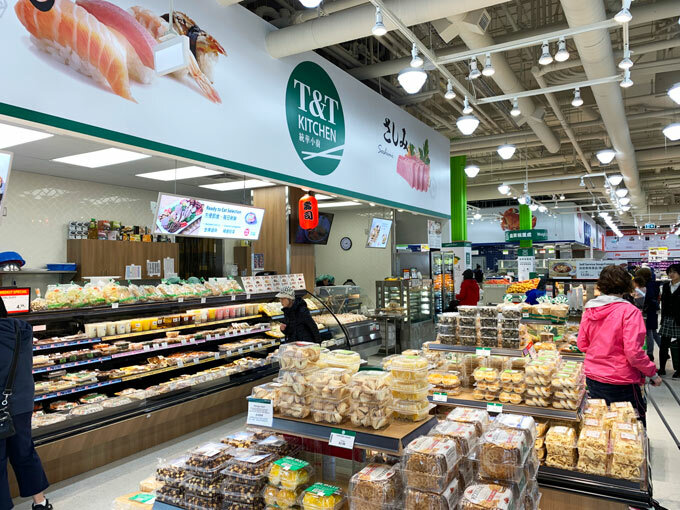 T&T Supermarket specializes in Asian food, flavours and culture. 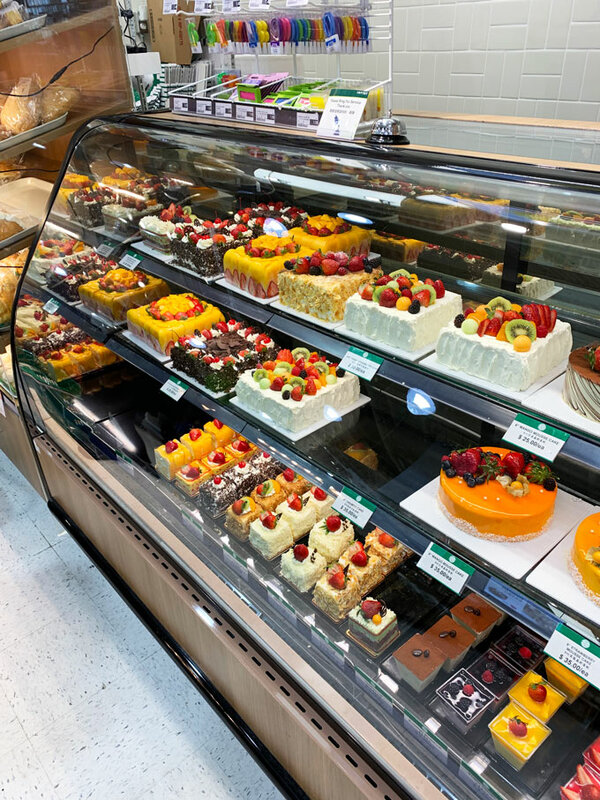 The new Kensington Gardens location has the same concepts as the other stores including fresh Asian produce, live seafood in tanks, custom cakes and a variety of Chinese buns baked fresh in-store every day. 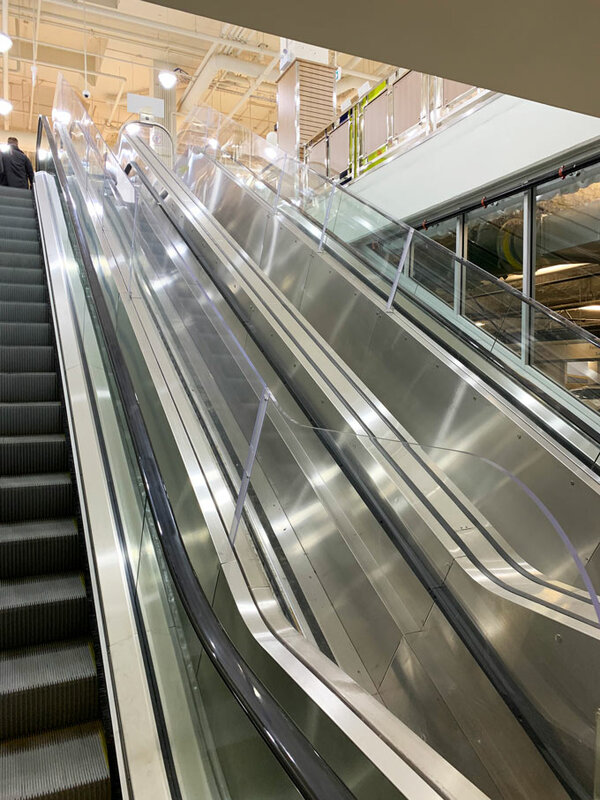 I visited the new T&T yesterday to do some shopping and enjoyed the spacious layout and brand new store smell. Here are a few photos that I took from my experience. 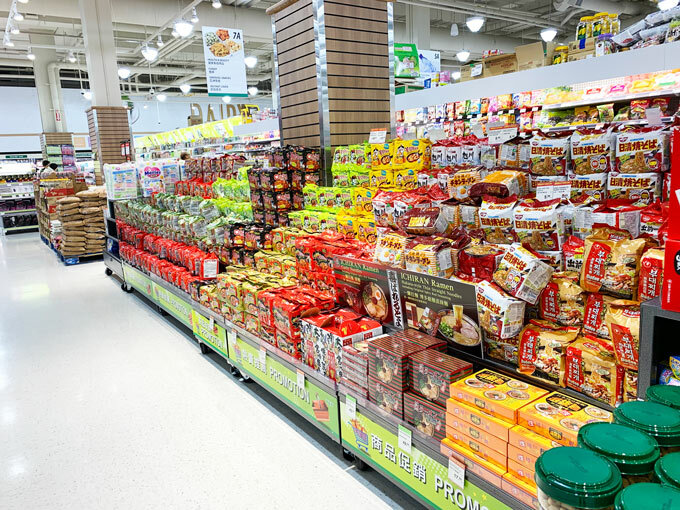 You’ll find a lot ready-to-eat meals to choose from including the popular Japanese curry beef on rice. 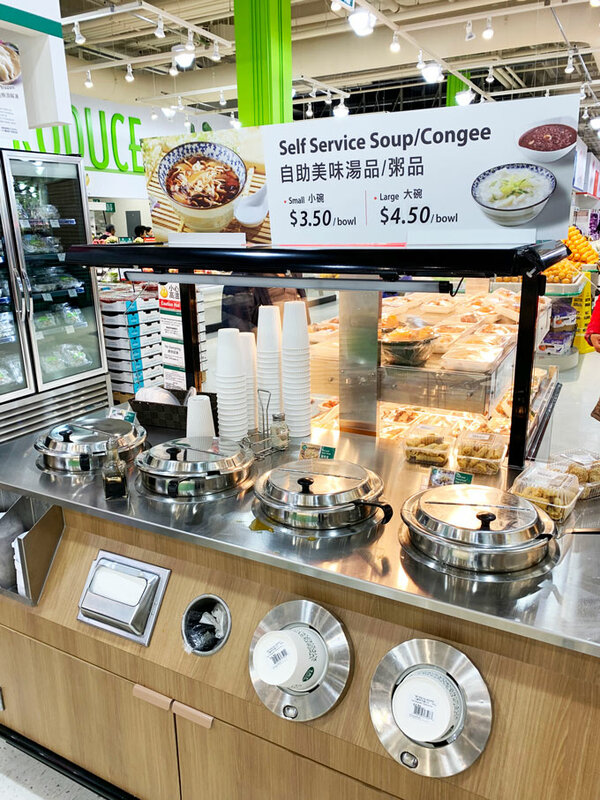 There’s a self-serve hot table, noodle bar, sushi bar and grab n’ go section that includes BBQ meats, dim sum and fresh juice. 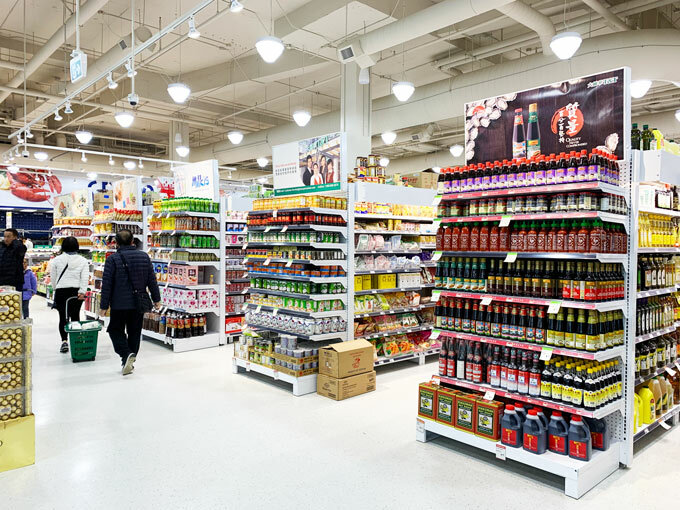 Customers can take the food home or eat in the dining area of the store. 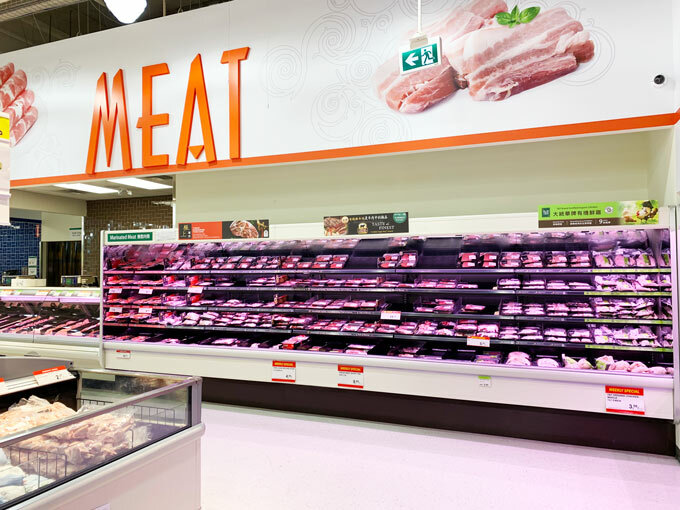 Some features of the Meat section include marbled Certified Angus Beef which has been cut from Canadian Prime and AAA Beef. You can also find products that are ractopamine-free and raised without added hormones. 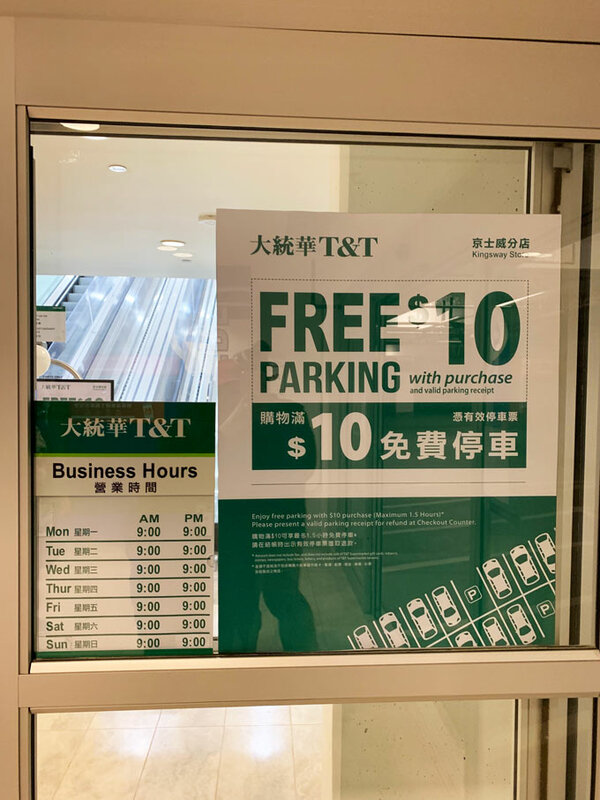 Parking is free with purchase of $10 or more. 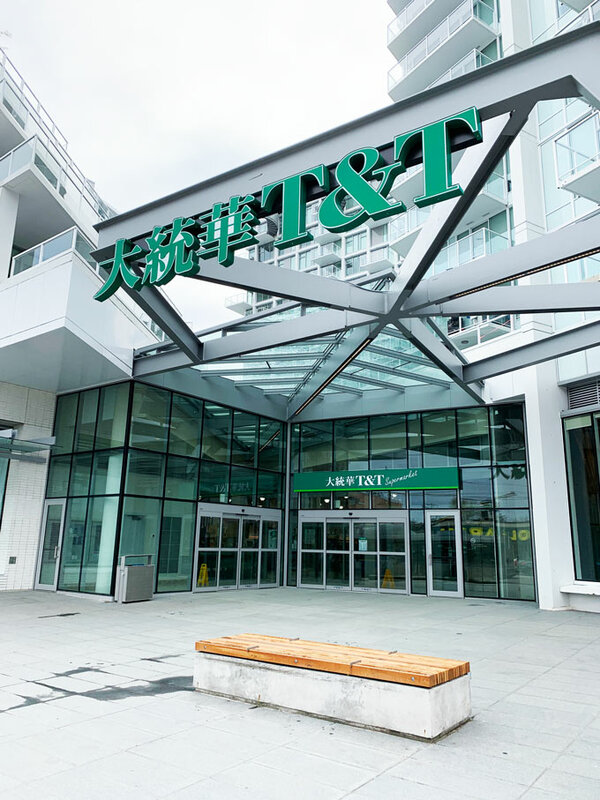 T&T Kingsway Vancouver is open from 9 am – 9 pm 7 days a week. 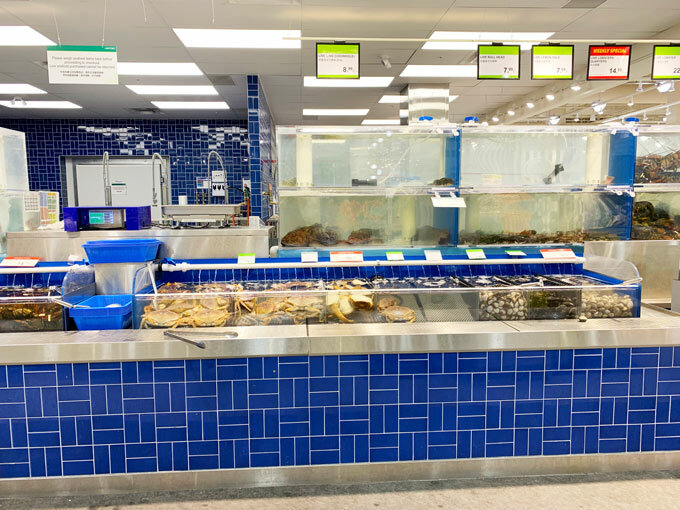 For more information, visit www.tnt-supermarket.com.